to regain your optimal health & discover your life purpose. Rhett Ogston Applications aim to heighten every level of human wellness, consciousness and quality of life optimally and with purpose. The ROA healing and personal development tools can be simply integrated into all lives to benefit each and every individual. 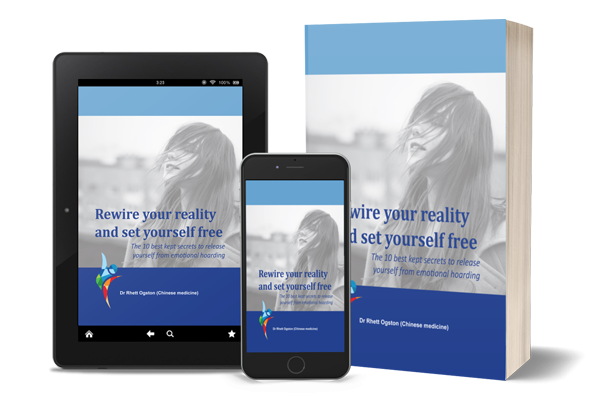 LEARN THE BEST 10 SIMPLE SECRETS ON HOW TO LET GO OF YOUR EMOTIONAL BAGGAGE, PAIN, STRESS OR TRAUMA, FROM YOUR PAST & YOUR PRESENT. 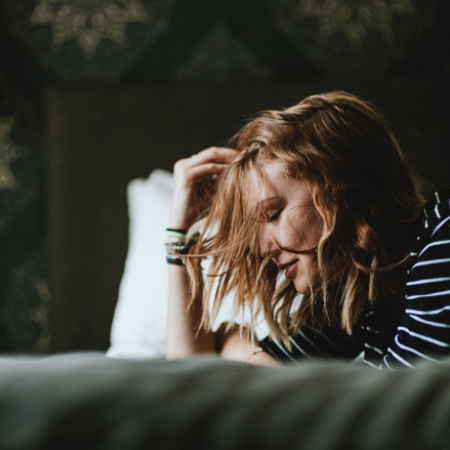 Use these simple & effective strategies to live a life of emotional freedom and live your purpose. 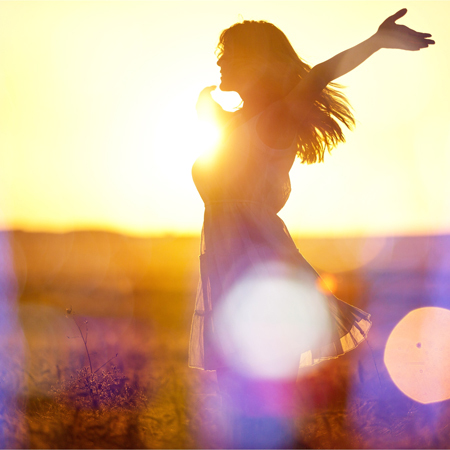 12 Simple Steps to set you Emotionally Free. 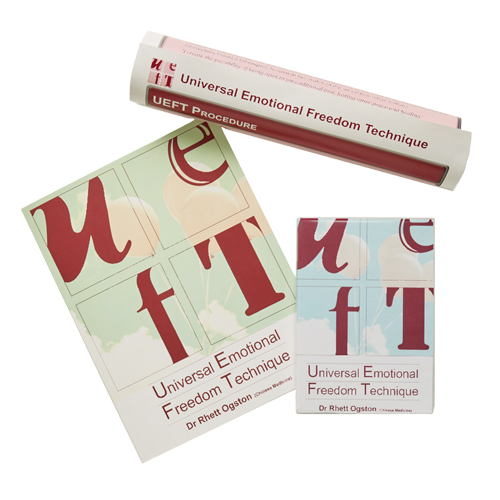 Conveniently learn UEFT online today and begin to manage your emotions and heal any emotional trauma naturally. Avoid tapping and primarily ‘do no harm’. Process your emotions naturally & on the go! The pro•m•emo elixirs may assist you in letting go of emotional ‘stressors’ with 3-5 drops. Take them anytime, anywhere. Ever feel a little angry, fearful, worried, down, frustrated, guilty? These handy and gentle elixirs can get you through it. This stunningly illustrated children’s story reminds us about the importance of looking after one another and our environment for all future generations to come. 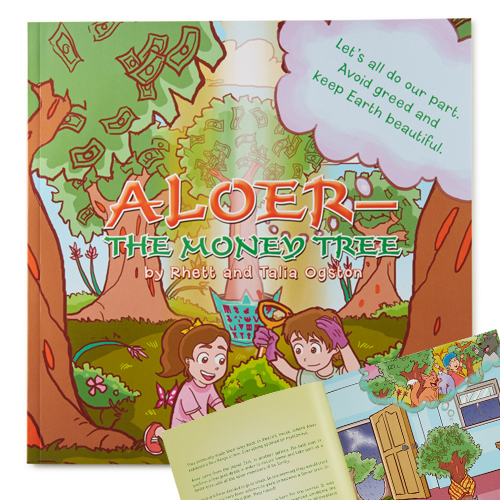 Take your children on a journey to another planet and then back to Earth to make a positive change. FlameTree is the Rhett Ogston Applications (ROA) signature system. Its multifractal nature places it in a league of its own in energetic medicine. Experience a health journey like no other. 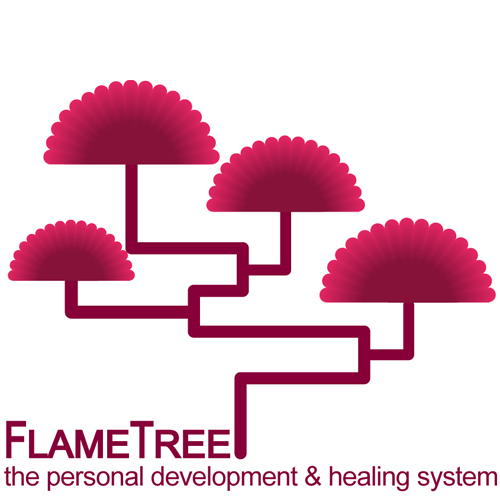 Achieve the FlameTree effect and acheive your unique life purpose. "I wasn’t sure what to expect when I started taking ‘Calm’… never tried anything like this before. I was still experiencing my feelings of agitation when something upset me, but as I reflected on it a few days later, I realised that it wasn’t staying with me like it used to. I was letting go of my feelings of ‘upset’ with out immediately realising it." "Pro’m’emo elixirs have worked wonders for me. 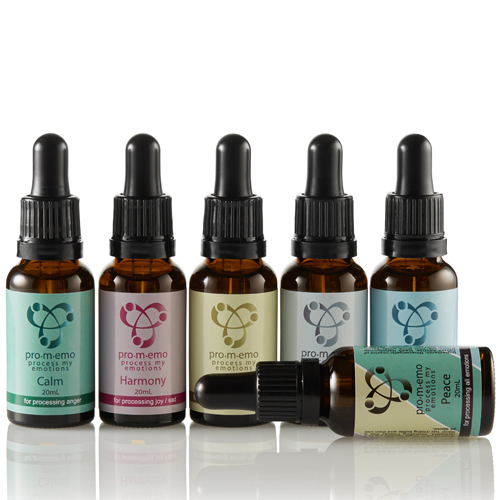 When I feel anxious and when my mind will not switch off I take 3 drops of Calm and in minutes I am in a state to keep on going with my day, with a clear mind. I carry the set with me at all times, I wouldn’t be with out it now." "I was diagnosed with breast cancer and during the recovery phase I was given Pro’m’emo to assist me respond and deal with all the overwhelming emotions that come with such a diagnoses. In particular was the sense of fear and worry . Pro’m’emo has been amazing. The tight stomach and tension eased right off. I was able to think straight and be present for my family and work efficiently regardless of my stressful situation . 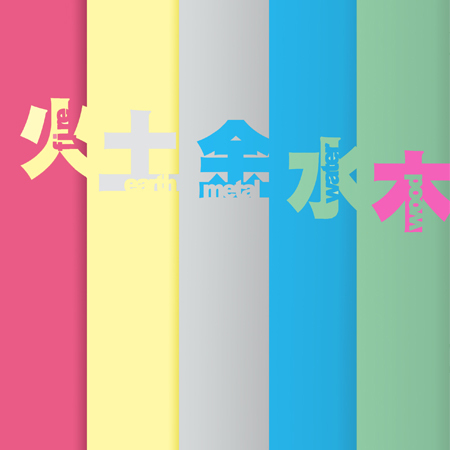 I highly recommend Pro’m’emo to everyone." Receive our FREE newsletter and stay up to date with all the ROA health solutions and courses. You have successfully joined ROAs! © 2019 Qi Health Clinic Pty Ltd. All rights reserved.